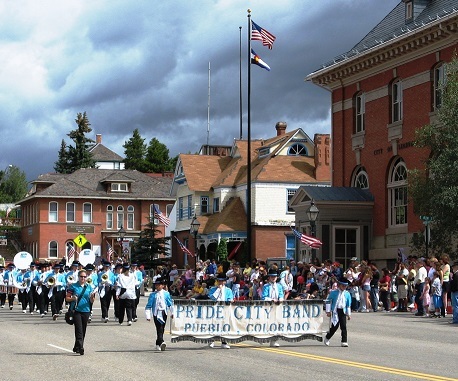 Leadville is the first home of the Tenth Mountain Division and their Hut system. During the winter there are endless miles of Hut to Hut trails and backcountry ski terrain. 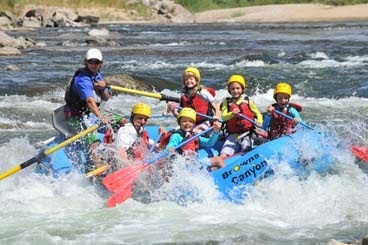 From Leadville to Aspen to Vail and back to Leadville should keep you busy for a while.There are more places to enjoy. The tenth is just the most famous. Call for hours, addresses and more information about where to go in the snow and how to get there. 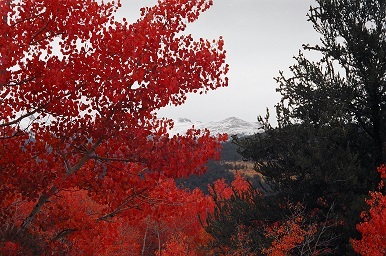 Leadville Ranger District Office - There`s nothing quite like winter in the Colorado Rockies! Enjoy snowmobiling the many miles of designated snowmobile routes or cross-country skiing on snow-packed seasonal roads. 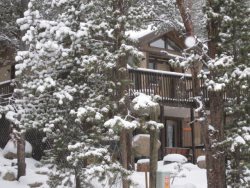 Feel the thrill of downhill skiing or snowboarding at Monarch Pass or Ski Cooper or snowshoeing through forested trails. Ice fishing is also a popular activity in several higher elevation lakes.Grab your cross-country skis and enjoy a Rocky Mountain winter on Pike National Forest`s snow-packed mountain trails! Or check in with the Ranger Station and pick up a few maps of places where no one else goes. 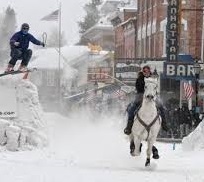 Leadville Ski Country - Let Leadville Ski Country plan and arrange your next skiing trip to Colorado. We offer personal service for a trouble-free trip. We rent skis, snowboards, snowshoes, & snowmobiles and have all the equipment you`ll need to make your next trip joyful. 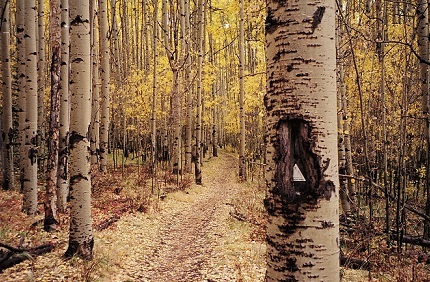 Leadville and the surrounding areas have a great variety of cross country and snowshoe trails. 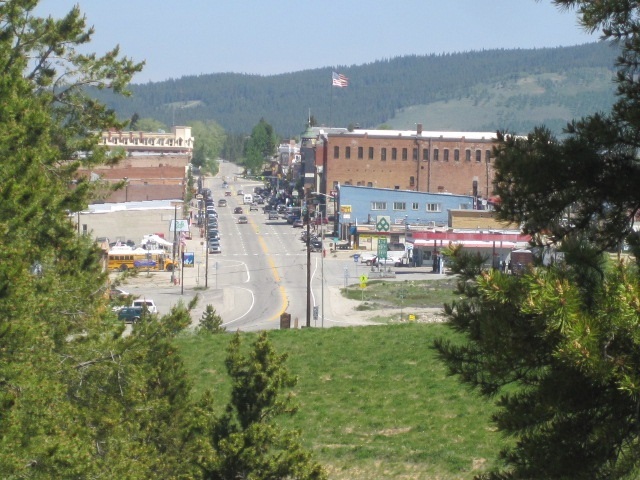 From the Mineral Belt Trail that goes around the town to the Colorado Trail that runs through the wilderness of the Rockies you`ll have an awesome time. We`ve got all the equipment you need for your next adventure.